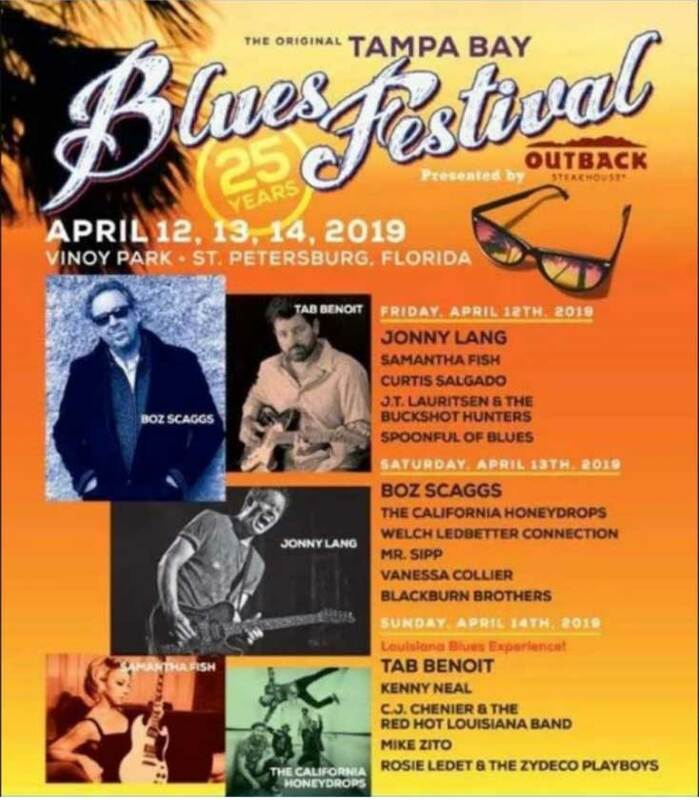 (ST. PETERSBURG, FL) – The Tampa Bay Blues Festival returns to Vinoy Waterfront Park in downtown St. Petersburg, Florida, on Friday, Saturday and Sunday, April 12, 13, & 14. 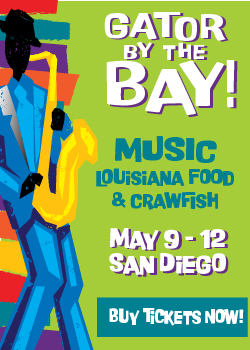 This internationally renowned, three-day music festival has been staged for the past 24 years on the sunny shores of Tampa Bay and features spectacular waterfront views, a tropical atmosphere, and the finest in blues music. 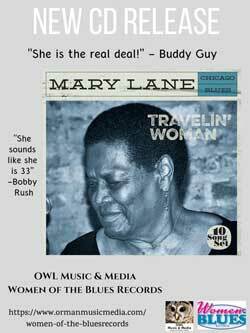 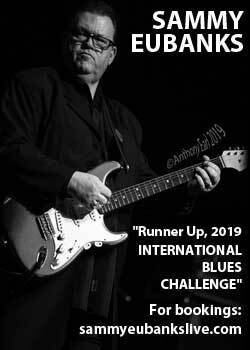 The event draws visitors from throughout the United States and Europe and is regarded as one of the best blues festivals in the world. 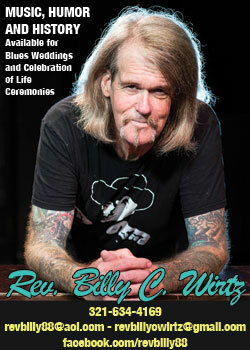 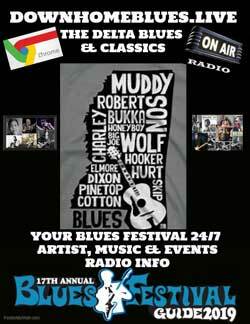 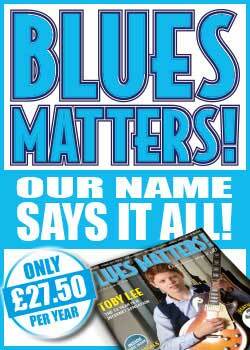 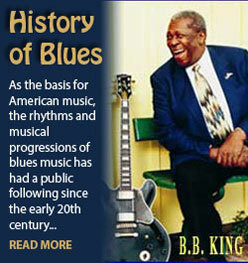 In 2011, the Festival received the prestigious Blues Foundation’s “Keeping the Blues Alive” award for best U.S. blues festival.